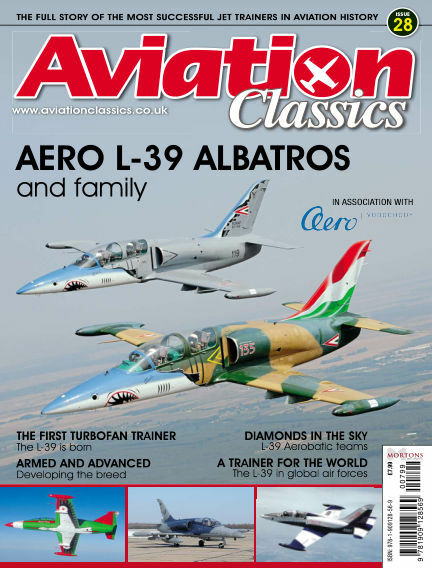 In this issue of Aviation Classics : Welcome to Aviation Classics, a series of high-quality glossy publications centred on the world’s greatest aircraft, the events in which they played crucial roles and those who flew, maintained and supported them. With Readly you can read Aviation Classics (issue Issue 28) and thousands of other magazines on your tablet and smartphone. Get access to all with just one subscription. New releases and back issues – all included.